Update: More deals from Metrodeal‘s Flickr! Dad just got back from Dubai, and we all like to have an exclusive vacation away from the city. My sister and I were eager to have this vacation happen for we miss our dad and we’ve been all sick and tired from our work. It’s also our way to bond with the whole family, for daddy’s been in Dubai for 4 years already. We were thinking of hanging out with other relatives in a private pool or going to the beach, or to stay at home for a long time or just to hang out in a mall. As long as it’s a private vacation with the family is ok wth me, as long as we have a perfect bonding with each other and to enjoy each other’s company. After looking for vacation promos on different daily deal and group buying sites, the Enclave getaway from Metrodeal looks promising to me. For P4500 pesos, we can stay in The Eclave’s executive house for an overnight stay, complete with a free swimming pool usage and a complimentary breakfast. Good thing that the price posted at the Metrodeal site is good for 6 persons. After looking at The Enclave’s website for their rates, I think this is a great bargain. I had a chat about this with my older sister and good thing that she also likes the promo too. After making our purchase on the said travel deal, I talked to my dad and mom about the promo that I recently purchased and they like the idea of having an intimate getaway with the family. So we talked on our preferred schedule, called The Enclave for reservations and went to Pampanga for that well-deserved rest and recreation. 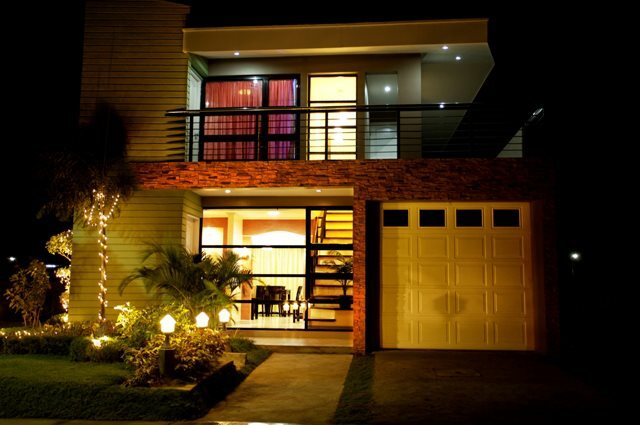 As we arrived at The Enclave’s executive house, we are amazed at how beautiful the place is. Beautiful is an understatement – for words can’t describe how serene the place is. It has fantastic interiors, peaceful aura and blissful scenery – perfect for those who wants to have fun and taking your mind off to the stressful things around. Dad, mom, my two younger twins and my older sister love the place overall. They went around The Enclave, dive into their pool, taking pictures at the garden, do some cardio exercises at their in-house fitness center and having a massage at their spa. Because of my need to destress, I went to their spa to have an invigorating massage and went straight to the bed. I’m happy to see my dad and my mom having a good time during our getaway at The Enclave. 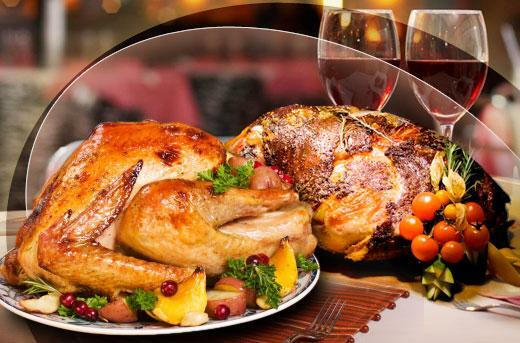 We enjoyed this delectable treats at the fraction of the cost , thanks to Metrodeal! The rainy season is back once again and it’s gonna be hard to have your clothes dry. I don’t usually use my washing machine’s dryer to wring them all out, for my mom always tell me that it’s best to hang all the washed clothes outside the house to make sure that all of my skirts, dresses and shirts are all dry. But whenever there are sudden downpours and rains around the Metro, I had to admit that it’ll be a hassle getting all the clothes from outside and thinking on where to put it. I worry on the soiled clothes during the rain, and hanging them all to dry inside the house is a problem. Our house is relatively small, and to create one to become a makeshift clothesline is a major burden for us. I think it will be convenient to have this product, especially during the rainy season. 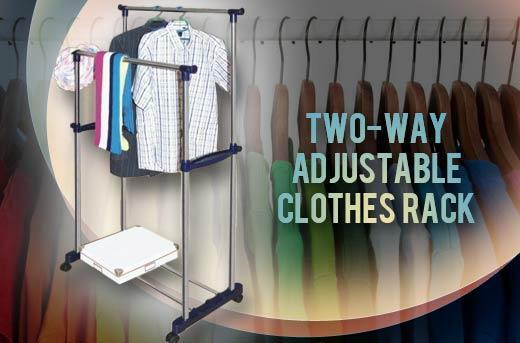 The two-way clothes rack is an great addition to the house, and it’s useful in so many ways especially at this rainy season. It can be used as an in-house clothesline and a temporary space for ironed clothes. It is also durable and strong for it can hold lots of jackets, clothes, dresses and many more. And because of its mobile features, it can be easily moved in and outside the house. I’m finally convinced that I’ll be getting the portable clothes rack from Metrodeal after reading the features from their website. I went straight to their website and buy the product in an instant. I emailed the merchant that is provided in the website and waited for a week to have it delivered to our house. After I had it received and assembled, It makes me think that it’s all worth it. It really is helpful in so many ways, especially at times like these. I tried using the clothes rack one time after a sudden thunderstorm hit our place. Good thing that I got our laundry before it rains really hard. After getting the clothes from the clothesline, I immediately hang them on the clothes rack and have all my clothes air dried for the whole night. It doesnt take much space and I don’t have to worry on my almost-dried-up clothes hanging everywhere. 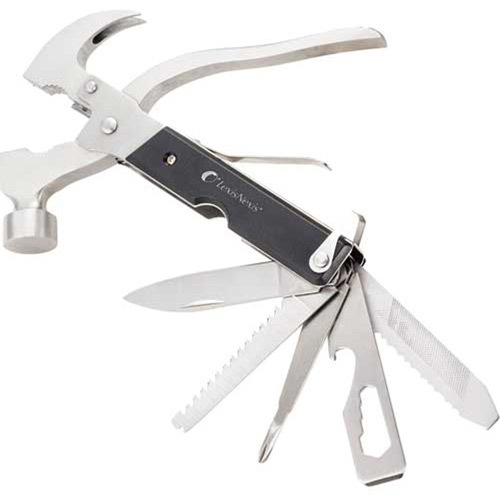 Great product, ergonomic design, reasonable price, useful features. I am so thankful that Metrodeal has this product posted on their website. So happy indeed! Check out the Metrodeal app on iTunes!